Camp for €16,- a night at Campsite 't Haasje in low season with CampingCard ACSI. 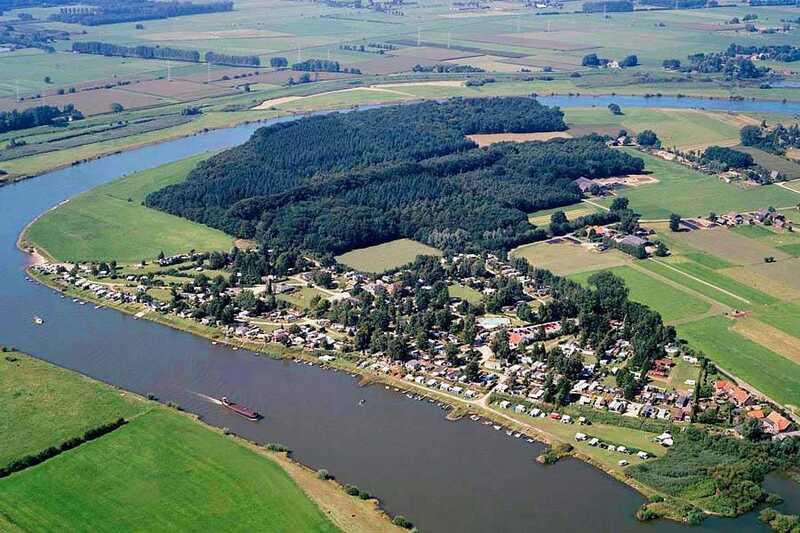 Campsite 't Haasje, located in Olst (Overijssel), is a campsite with 100 touring pitches and 285 year round pitches. With your CampingCard ACSI you can camp on one of the pitches during the following periods: 15-04-2019 - 29-05-2019, 11-06-2019 - 07-07-2019 and 24-08-2019 - 30-09-2019. At this campsite you can not only use your CampingCard ACSI for inexpensive camping, you can also use your ACSI Club ID (as an alternative ID). A family campsite, beautifully located by the IJssel river. Wat ons enorm tegen viel waren de paden op de camping. Als het geregend heeft kom je niet met droge voeten bij het sanitair blok zeker s,avonds. Het pad naar het veld aan de ijssel, waar wij extra voor moeten betalen, is zeer slecht en de kans dat je caravan over de grond schuurt is aanwezig. Would you like to book Campsite 't Haasje or request more information? You can do both using the information below or by visiting the campsite's website. Along the Zwolle-Deventer Road (N337), road east of the IJssel. Campsite is located north of Olst. Exit near Den Nul. CampingCard ACSI will send your information request to "Campsite 't Haasje".